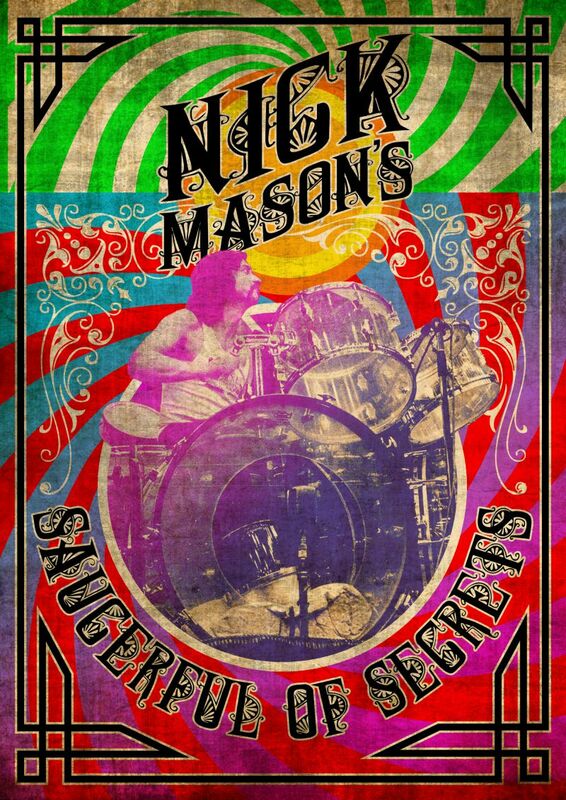 Pink Floyd news :: Brain Damage - Additional 2019 dates for Nick Mason's Saucerful Of Secrets! 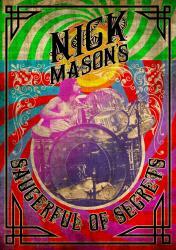 As a result of the acclaim from critics and fans for the European tour this month by Nick Mason's Saucerful Of Secrets (presenting an expanded version of the set heard at the London shows in May which similarly blew people away), and an indication how much enjoyment the band themselves seem to be getting from the performances, a further set of five shows have just been announced, for England and Wales next April/May. Tickets for these shows, detailed below, go on sale at 10am on Friday (September 28th) through Ticketmaster, SeeTickets, and other official outlets, and as before, we urge you to snap up your tickets before they all sell out. This is in many people's view, a truly unmissable concert with a well curated set list covering material from the Floyd's early days right up to 1972. Here's the all-important list of new dates. Which one(s) are you hoping to go to? Don't forget, tickets go on sale this coming Friday. And those of you across the Atlantic? Nick's and the Saucers' social media make a mildly cryptic comment that "our friends in North America, [should] keep an eye out for an interesting announcement soon..."